Would you like more information about Flexible swing door? 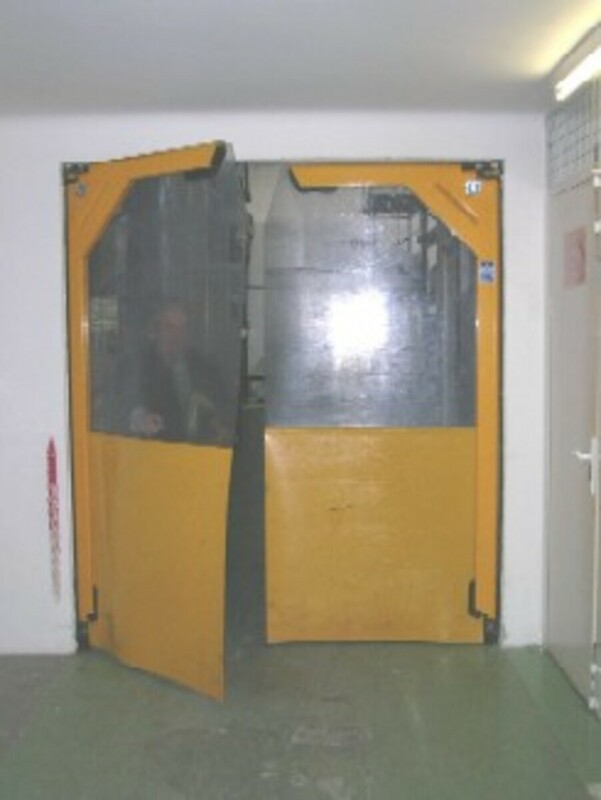 The Flexible swing door is an excellent and practical solution to close zones. 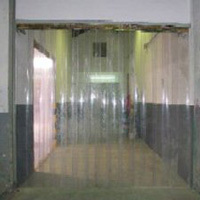 The swing flexible doors are constructed on solid steel frame, able to withstand strong and contínuos strikes. Simple, double or triple leaf. Painting or stainless steel finishes. Flexible transparent PVC, yellow or black in different combinations. High frequency welding for optimum joints of flexible doors. Mechanisms guaranteed for 500,000 manoeuvres.